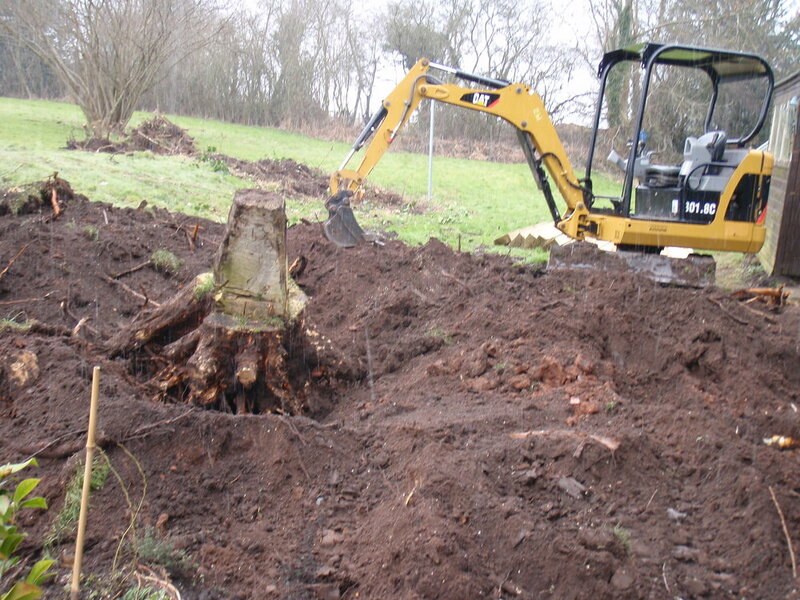 Whether it is a single tree, garden or woodland, we can offer a complete felling, pruning, reduction and trimming service for all trees and hedges. We can clear ground for replanting and dispose of all waste. All work is carried out by trained operatives with full insurance. 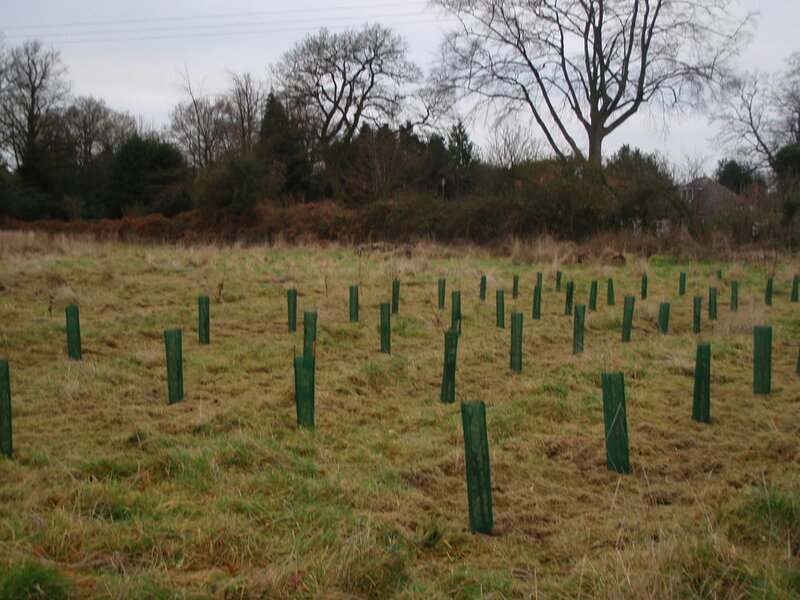 We offer a planting consultation service for your site from a single shrub right through to an entire garden or parkland. 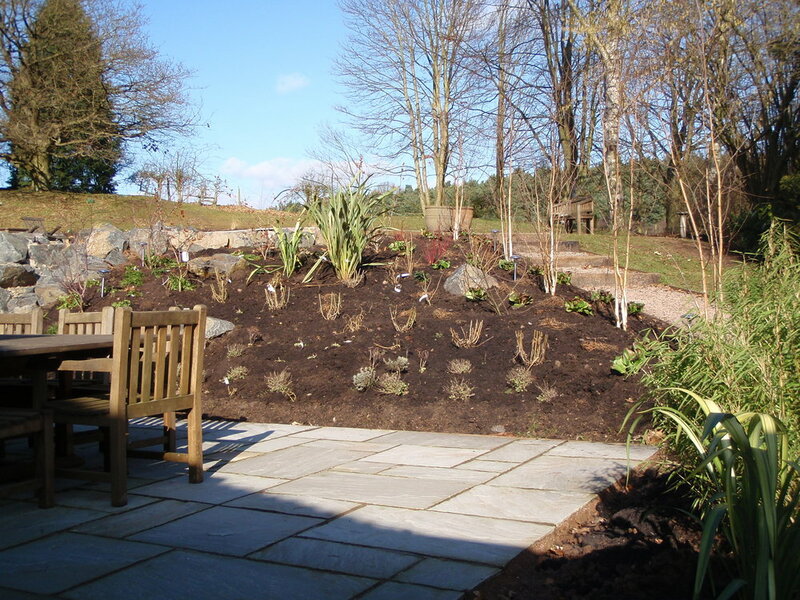 All planting plans are carried out by RHS-trained personnel who will choose the correct planting plan to suit your site’s aspect and soil type.